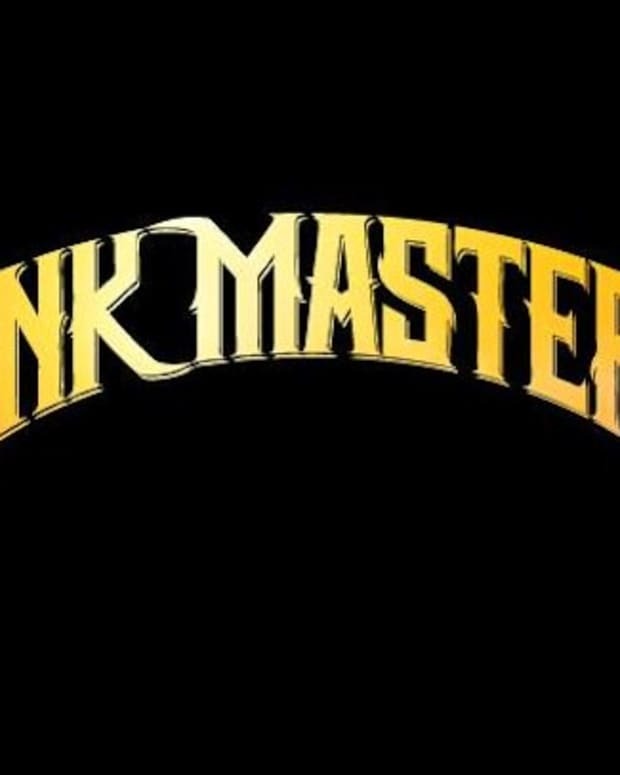 In anticipation of tonight&apos;s Live Ink Master Finale. Inked has the first look from the finalists Ryan Ashley, Kelly Doty and Gian. 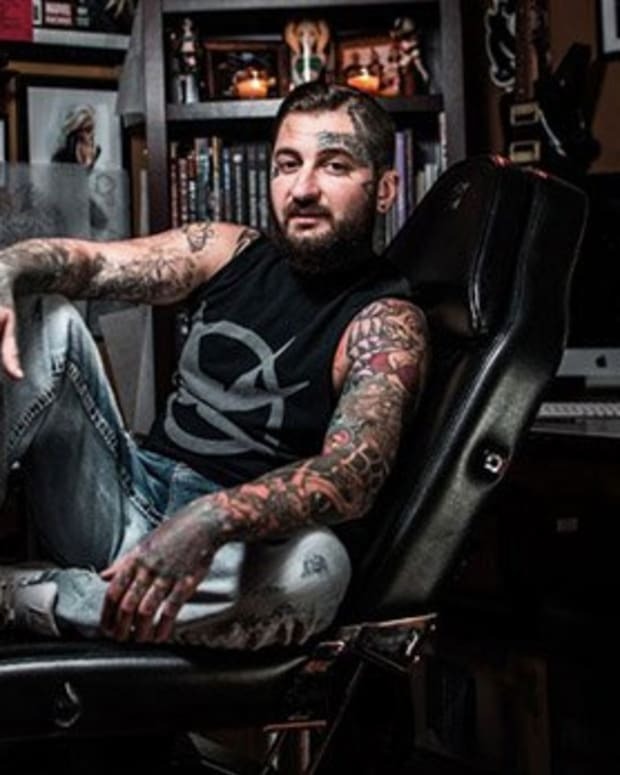 The Super Bowl of tattooing is just hours away. Tune into Spike TV tonight 10PM EST to watch the drama and coronation of tattoo&apos;s most coveted title. 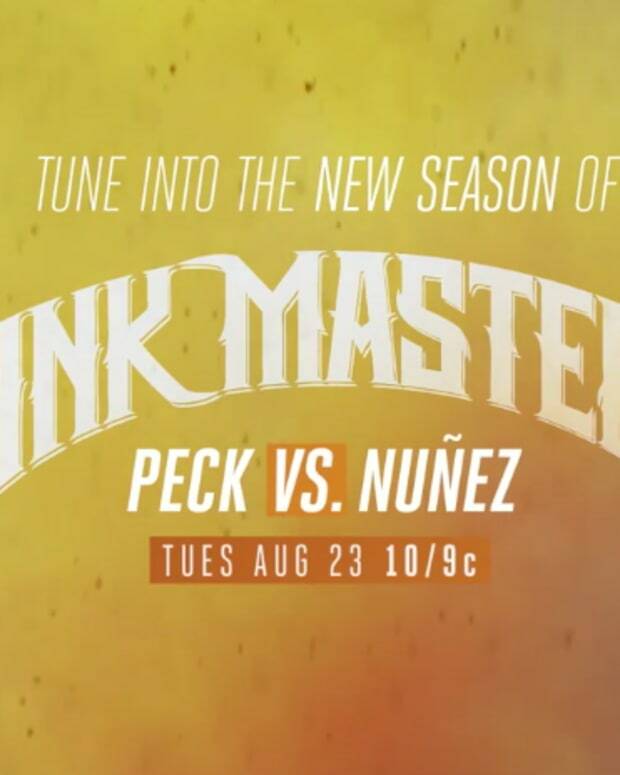 The Ink Master Angels are Back Baby! 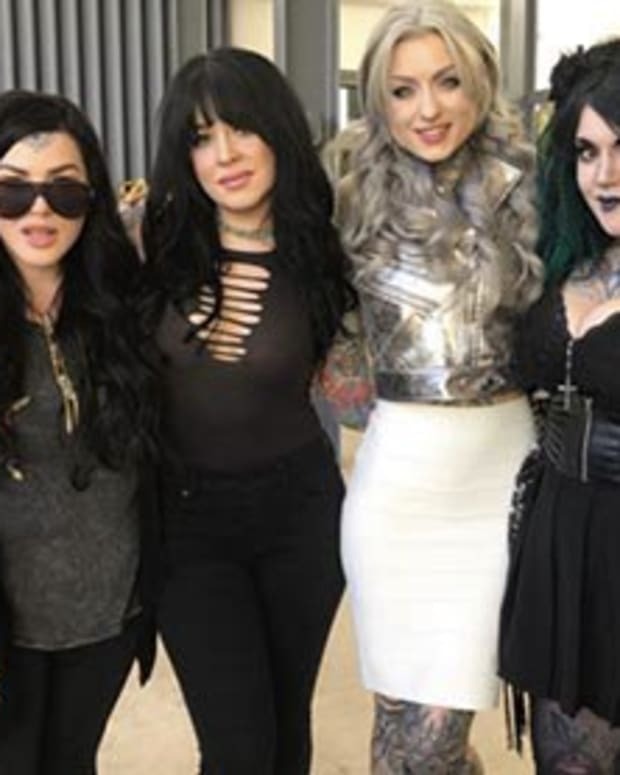 Ink Master Presents "New Year's Ink"